Dr. Francis Villablanca received his Ph.D. from the University of California Berkeley in 1992. 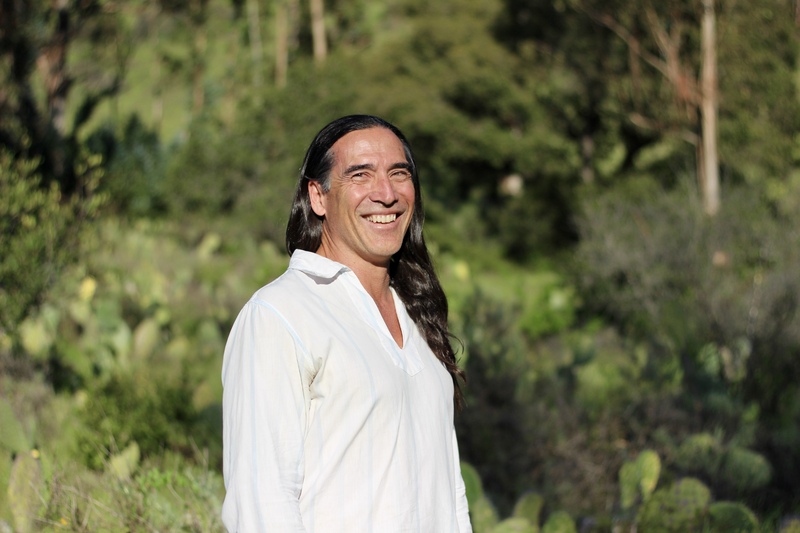 He has been at Cal Poly since 1999, and has been the research advisor for Monarch Alert since Fall of 2010. His primary research focus is on the population ecology of declining, threatened or endangered species. During his career he has worked on a fair number of species including Black Footed ferrets, California condors, Morro Bay kangaroo rats, Salt March harvest mice, San Joaquin kit fox, Cabezon, La Graciosa thistles, and most recently Monarch butterflies. Much of his population ecology research incorporates both field ecological methods, to ask questions on the ecological time scale, and population genetic methods, to ask questions on the evolutionary time scale. Monarch Alert is the first program where Dr. Villablanca has engaged the citizen scientist community. Citizen scientists have made significant contributions to the ideas explored by Monarch Alert and to the data available to researchers. Dr. Villablanca involves a group of undergraduates in monarch butterfly research (the Monarch Lab Group). Undergraduate participation is a key reason for Dr. Villablanca’s continued commitment to Monarch Alert. The research being conducted through Monarch Alert provides an excellent platform for involving undergraduates in research, exposing them to real conservation problems, teaching science by doing science, and contributing to their development as critical thinkers and scholars. 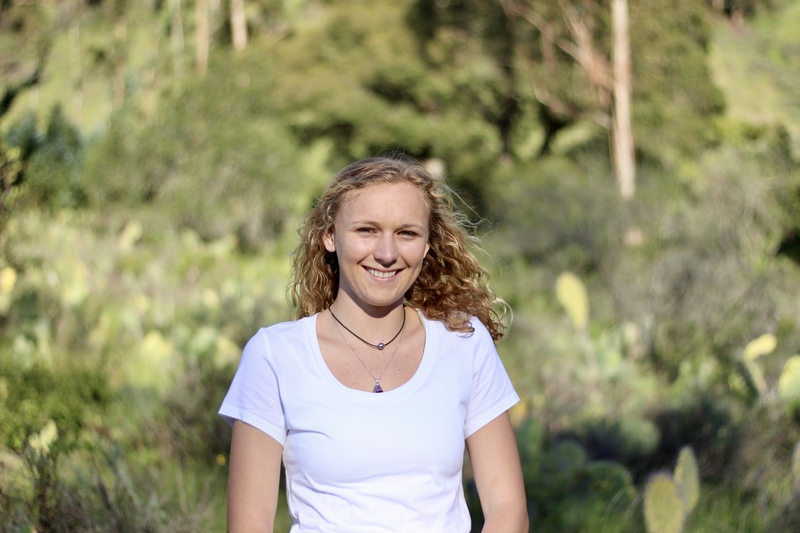 Hannah Brown is a fourth year Biology Major at Cal Poly, concentrating in Field and Wildlife Biology. She has been part of the group since Fall 2015, and has enjoyed collecting larvae and analyzing monarchs, as well as performing milkweed surveys. After graduation, Hannah is taking some time off to travel, before looking for seasonal wildlife technician jobs. She hopes to work for the US Fish and Wildlife Service or another federal organization in the future. 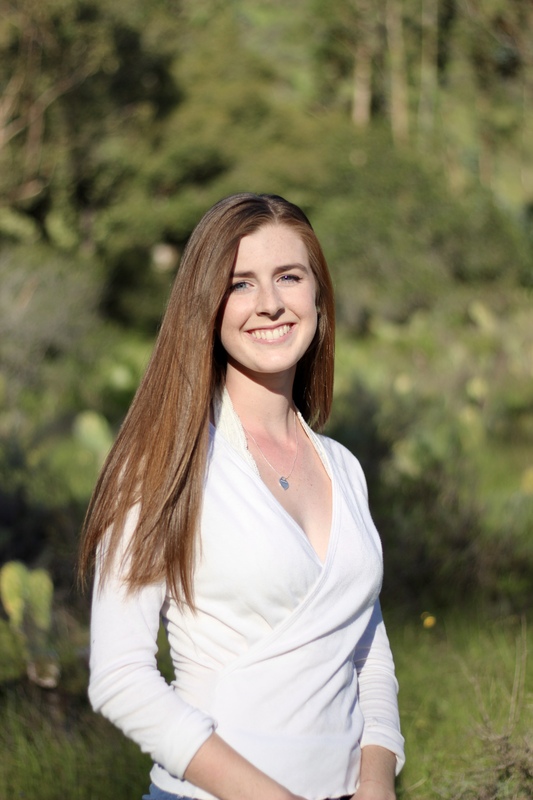 Ashley Fisher is a fourth year Biology student at Cal Poly and has been a member of the Monarch Research group for almost two years. 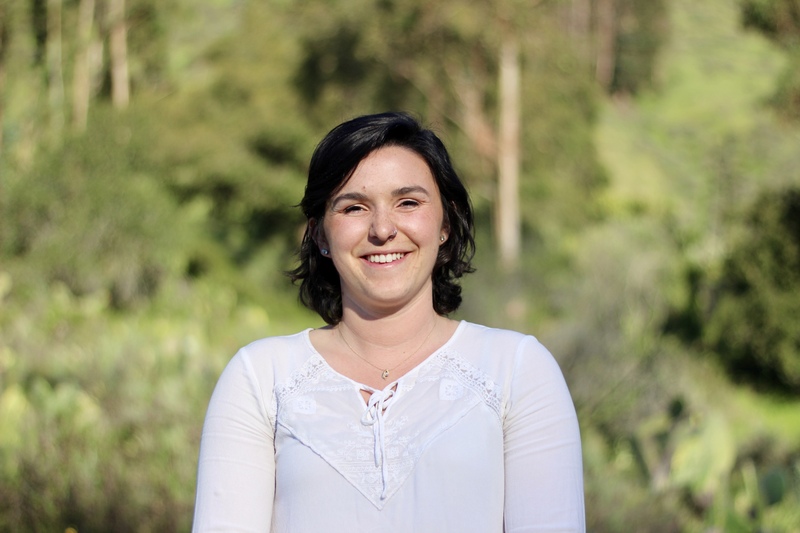 During her membership, she has spent a summer collecting data in Santa Barbara for a phenology study, and has been involved with a few overwintering projects here in San Luis Obispo County. Currently, Ashley is helping develop a model which characterizes and predicts locations of undiscovered Monarch overwintering sites as an intern for a local biological consulting firm. After her time at Cal Poly, Ashley plans to pursue earning a PhD in Ecology. Fun Fact: When she was 19, she qualified for the Boston Marathon. 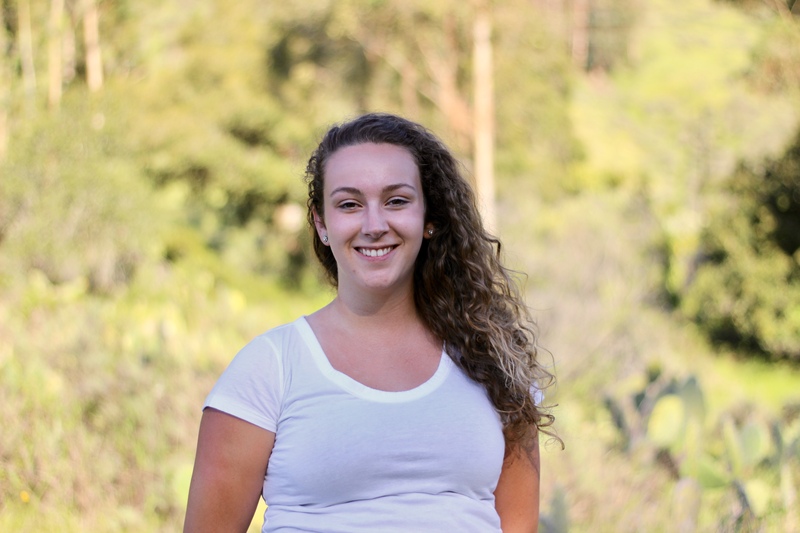 Emily Galli is a third year Biology student at Cal Poly, and has been a member of Dr. Villablanca's Monarch research group for over a year. She currently works as the Online Education Coordinator for Monarch Alert and created this site in order to help citizen scientists and friends of the Monarchs to become educated and involved with their local butterfly populations. Emily plans on attending law school after she completes her undergraduate degree, hoping to focus on environmental or patent law. Fun Fact: She plays four instruments. Emily Hermann is a third year Biology student, concentrating in Ecology. She has been a member of the Monarch Butterfly research group since June 2016. She assisted Emily Galli in creating this website. Along with the assistance of Dr. Francis Villablanca, they have revamped and updated Monarch Alert in order to inspire and educate citizen scientists to take part in protecting the Western Monarch population. After Cal Poly, Emily plans to pursue further education in plant and pollinator coevolution. Fun fact: She has a pet ball python named Cheddar. 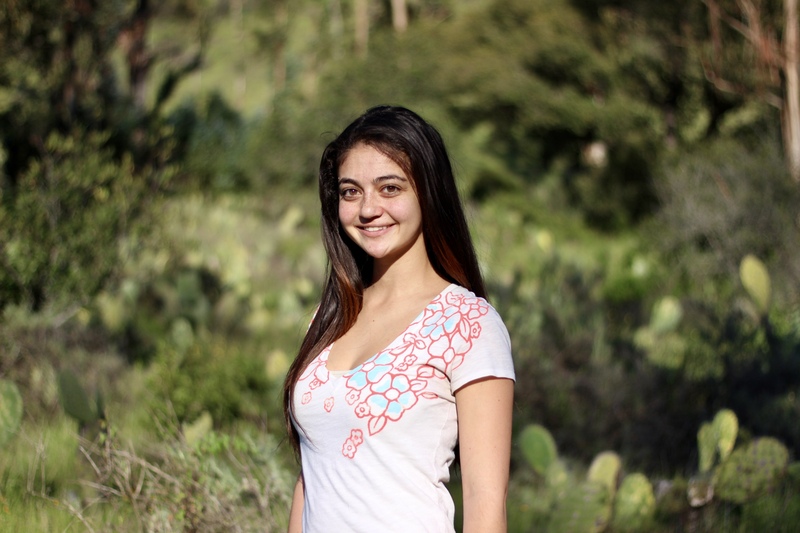 Kiana Saniee recently graduated from Cal Poly with a Bachelor’s of Science in Biology, concentrating in ecology. She has been a part of the Cal Poly Monarch research group since Spring 2016. She has spent lots of time out in the Los Padres mountains to collect data for a milkweed phenology study, and is using the data to track the seasonality of Monarch breeding on native milkweed. Kiana will begin the Master’s program in Biology at Cal Poly in the fall. She will be investigating various overwintering habitat parameters to explain the distribution of Monarch clusters within a grove. 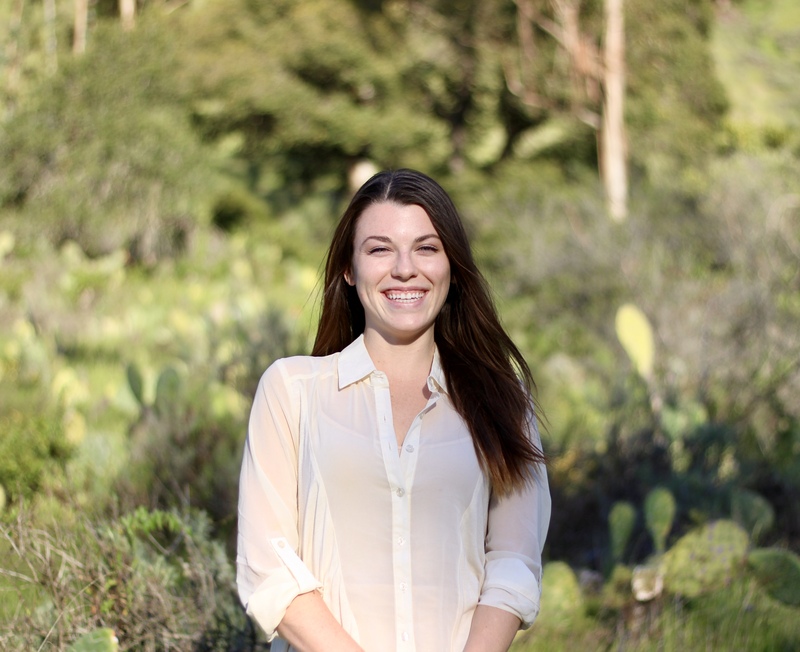 Carly Scanlan is a recent Cal Poly graduate with a Bachelor’s of Science in Biology. She has been a member of the Monarch research group since summer of 2016, where she began by volunteering in the Los Padres national forest to monitor milkweed phenology and Monarch breeding. Carly has also conducted habitat assessments of Monarch overwintering sites in Santa Barbara County, and her data will be utilized by Ashley and Kiana to predict unknown Monarch overwintering locations.